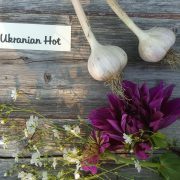 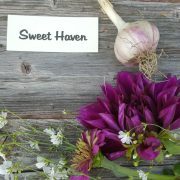 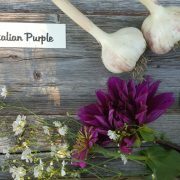 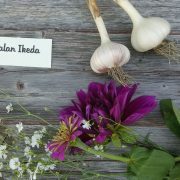 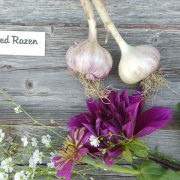 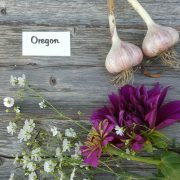 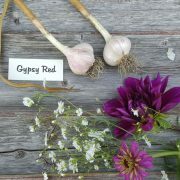 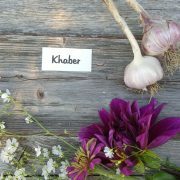 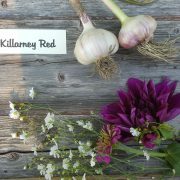 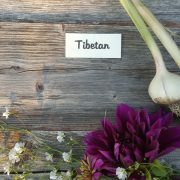 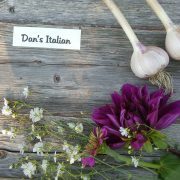 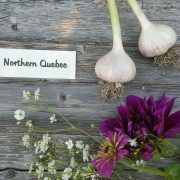 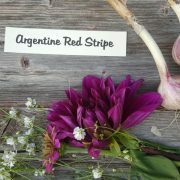 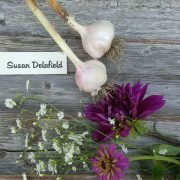 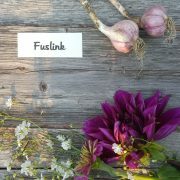 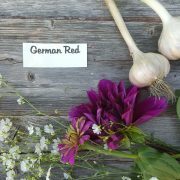 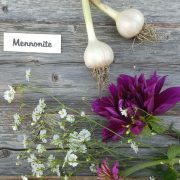 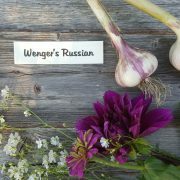 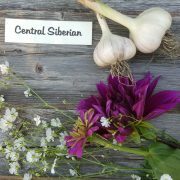 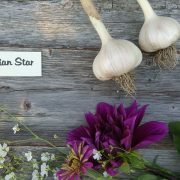 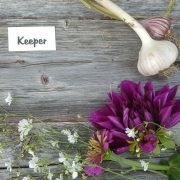 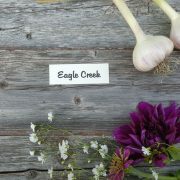 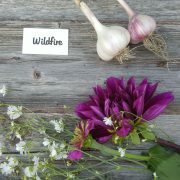 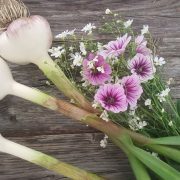 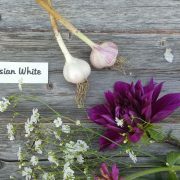 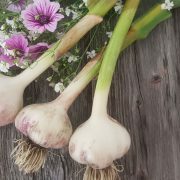 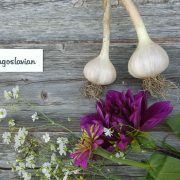 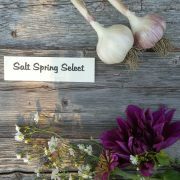 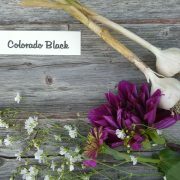 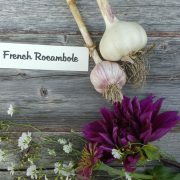 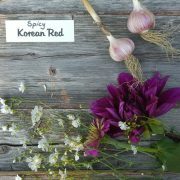 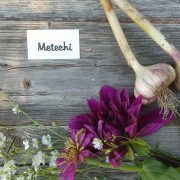 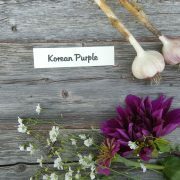 Order NOW and receive fresh harvested garlic this fall! 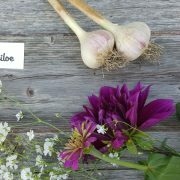 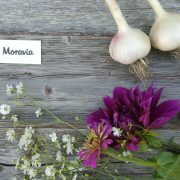 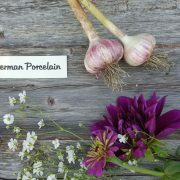 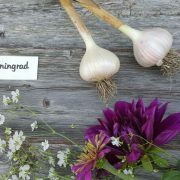 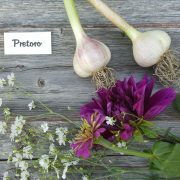 Both of these varieties are prairie-hardy, hard-neck varieties that have potential of huge beautiful bulbs! 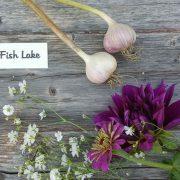 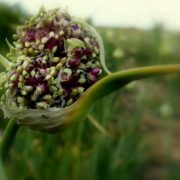 40 Gourmet Varieties grown from bulbils here on our farm! 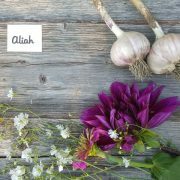 Do you have a question or comment? 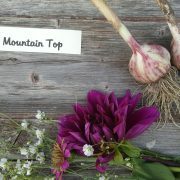 You can email us through our online form.